Zoro’s fire dance track with Mr Real, which was released a month ago, is only one of the latest adaptations of Nigerian street-hop held together with a synth percussion and drum loops, worked by T spize. 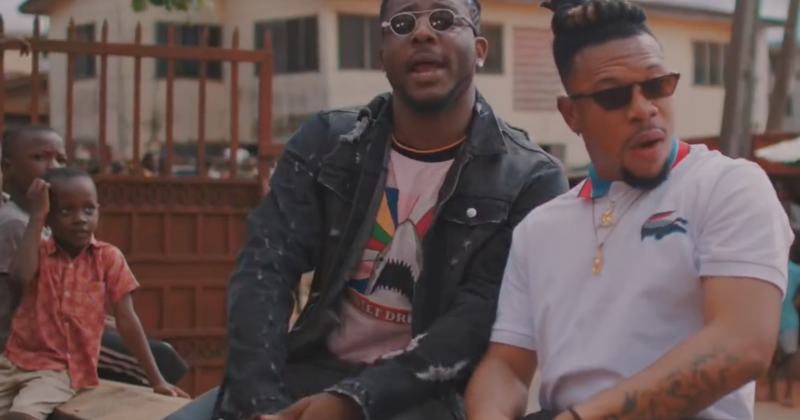 For the video, the two artists Owoh Chimaobi (Zoro) and Uchenna Okafor (Mr Real), enlist Promise Charles to direct it on the the streets of Onitsha and he does so fittingly. 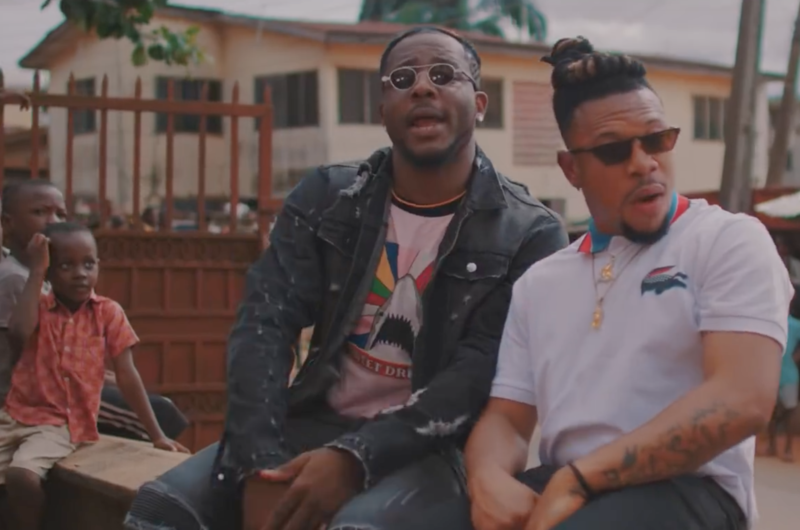 Unsurprisingly, like any viral street hit we’ve encountered —from Junior Boy’s “Irapada”, Small Doctor’s “Penalty”, Mr Real’s “Legbegbe”, to Olamide’s “Wo”— the video for “Ugandan” captures Zoro and Mr Real surrounded by the vibrant spirits of people dancing energetically to the track on the streets. Watch Zoro’s “Ugandan” featuring Mr Real below.